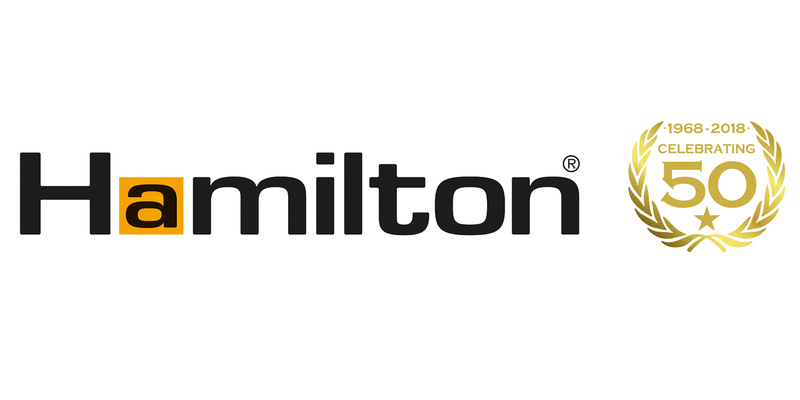 Hamilton Litestat is a British electrical solutions provider that designs, develops and manufactures innovative electrical accessories of the highest quality. With a vast product range spanning Decorative Electrical Accessories, White Plastic/ IP66 and Metalclad Electrical Accessories, Circuit Protection, Lighting Control and Multi Room Audio, it is a one-stop-shop for all domestic wiring requirements. A family-owned and run company, Hamilton has grown since its inception in 1968 to employ 120 customer-focused staff and distribute its class-leading solutions around the world. Hamilton’s outstanding reputation is built on delivering quality, both in terms of design and manufacture. It supplies the latest technology and ‘smart’ solutions, all supported by exceptional customer service. As an industry-leading company, Hamilton is ceaseless in its quest to produce pioneering solutions that are easy to install, competitively priced and have a stylish, desirable finish suited to any interior project.